Disruptive technologies don’t have to be overwhelming. We ask intelligent questions and truly listen to what you are telling us. Once we understand what’s on your mind, we work with you to develop innovative solutions that work with your business infrastructure to deliver even greater efficiencies, accuracy and insight into your fulfillment processes. You want a provider that offers increased efficiency and the ability to scale as you grow while providing rapid order turn-around. The traditional warehouse model just can’t do that. 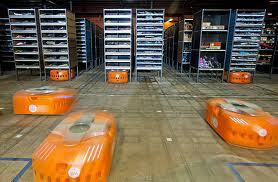 But Think Logistics’ robotic fulfillment can. What you get is a full solution that delivers state-of-the-art automation from day one while mitigating the traditional, upfront capital costs associated with fixed automation. Our solution scales as your business grows ensuring you’re not paying for infrastructure that you don’t need. By bringing the shelf to the associate we can process orders faster and facilitate innovative solutions such as our SmartMerge cross-dock & Drop-Ship Vendor merge capability. As a world-class logistics service provider we bring a forward-thinking approach to a range of industry verticals. 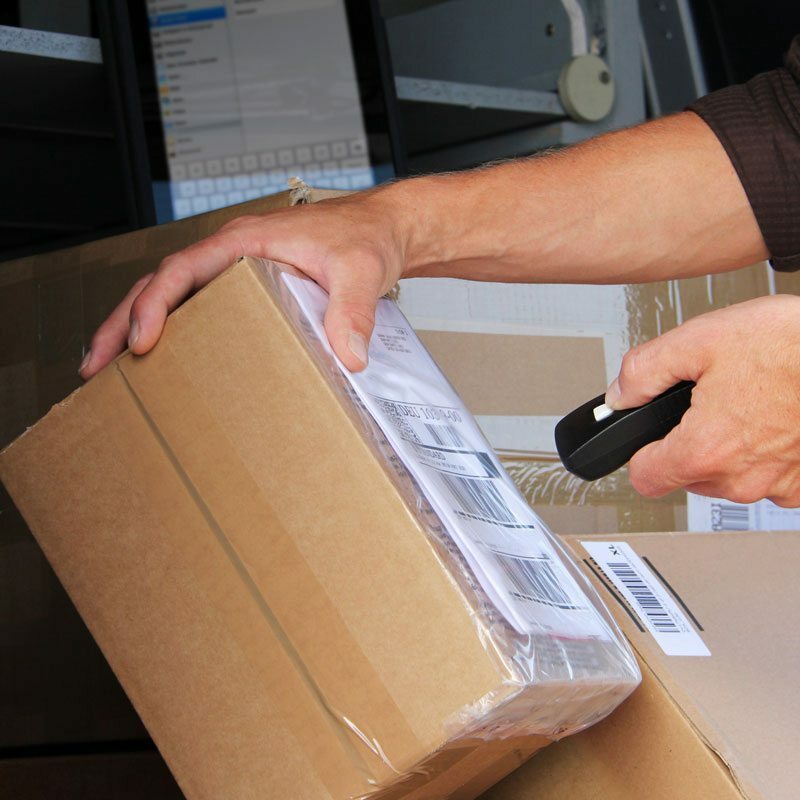 Regardless of whether you ship small or large items, expensive or inexpensive items, durable goods or apparel, if your business ships directly to your customer then you understand that order fulfillment is much more than just the delivery of a box. We understand that every order shipped is really an extension of your brand’s promise to your customer. Our integrated returns management service & value added service capabilities include support for product assortments, gifting, gift-cards, poly-bagging, kitting & bundling, de-tagging & tagging to name a few. 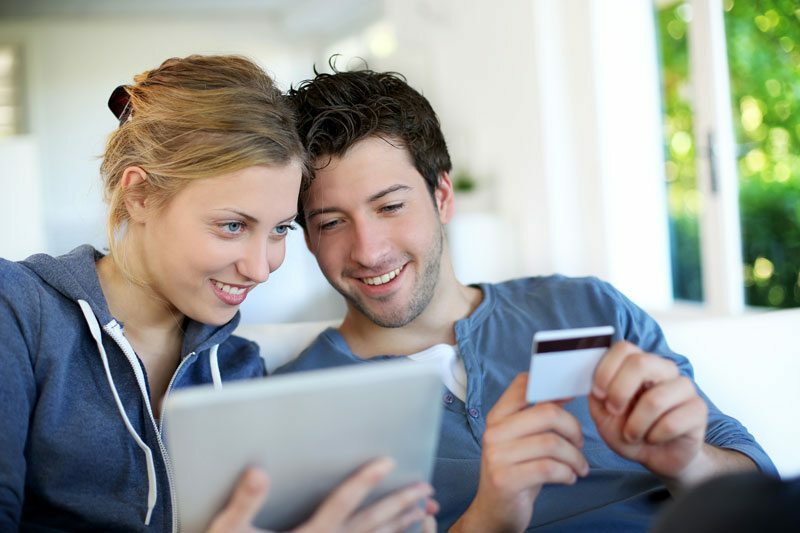 Drop Ship Vendors (DSVs) offer a great way for retailers to quickly and easily add to an assortment. Operationally however drop-shipping can quickly drive higher freight and customer support costs when orders are split between multiple warehouses. In addition to higher cost it can be difficult if not impossible to deliver a consistent brand experience across a network of different shippers. We’ve applied the same innovative thinking that changed the warehouse model to the drop ship model. With SmartMerge retailers, gain the ability to place daily consolidated orders with their DSVs driving economic order volumes resulting in freight and fulfillment cost savings for the retailer. 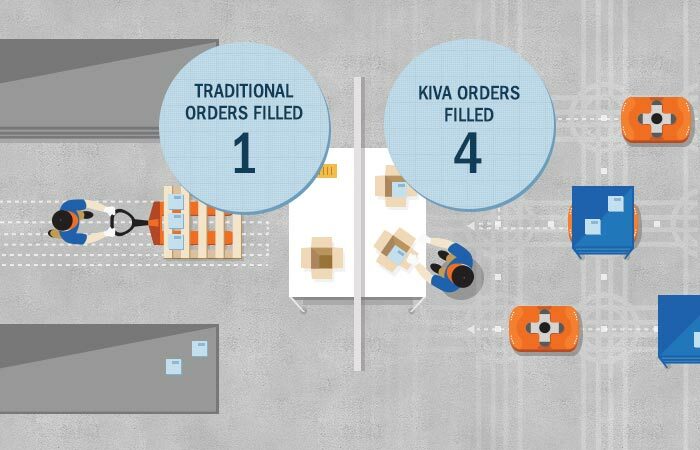 These consolidated orders are received directly into ‘our Kiva system and are immediately available for shipment. 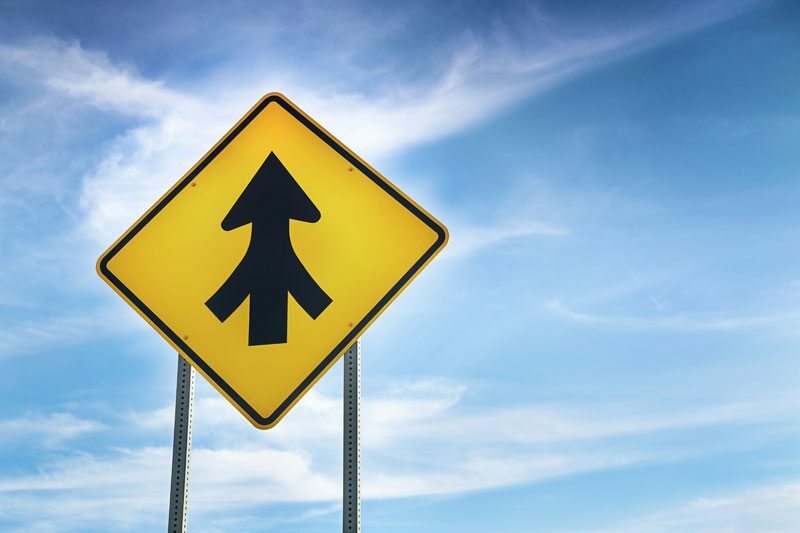 Received inventory can then be merged, in real-time, with in-stock inventory or held momentarily pending the arrival of other inbound DSV shipments. As non-stocked items are received our state-of-the-art warehouse management system will recognize orders as available for completion allowing for rapid order fulfillment. Reduced customer contact center costs as a result of fewer split shipments and a more consistent end-customer experience. We turn your supply chain into a competitive advantage. Whether you are shipping direct to store, multiple distribution centers or directly to your consumers. 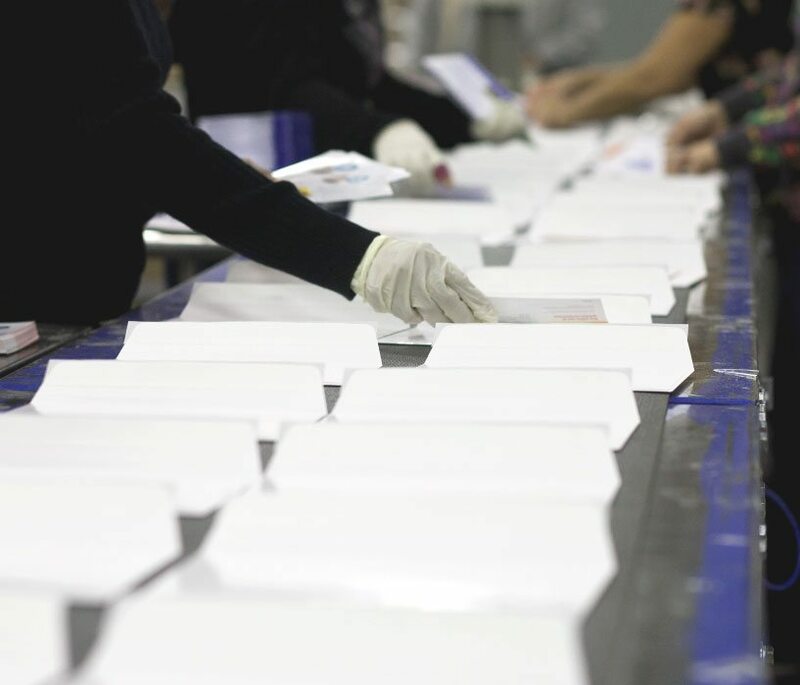 We offer a comprehensive suite of services which include; returns management, in-house kitting and assembly, product repackaging and retail display assembly and distribution. In addition to our world-class retail logistics and replenishment capabilities, our proprietary SmartMerge™ capability for owned and vendor-managed consigned inventory programs is second to none. Also our unique web portal system enables real-time reporting and visibility to your transactions, 24/7. We believe that while reverse logistics may be an integral part of your business it doesn’t have to be a headache. Think Logistics flexible returns management and inventory visibility tools allow us to disposition returned inventory quickly in order to maximize the value of returned inventory assets while enabling you to acknowledge your customers returns as quickly as you’d like. With in-house inventory rework capability and support for multiple client defined inventory dispositions. Think Logistics can triage and manage returned inventory using as many dispositions as required by your business. Additionally, our real-time web portal can serve both internal and 3rd party users providing visibility across your supply chain. Managing both the strategic and day to day aspects of your transportation network can be an onerous and time consuming task. Selecting Think Logistics to streamline your transportation network will deliver cost savings and operational efficiencies to your organization. Let our seasoned team of professionals managed your transportation needs within Canada or cross-border and benefit from our deep understanding of Canada’s unique geography & distinct carrier network. From carrier sourcing and rate negotiation to network design, mode/zone optimization and on-going freight audit & analysis, choosing Think Logistics to manage your transportation network ensures piece-of-mind. 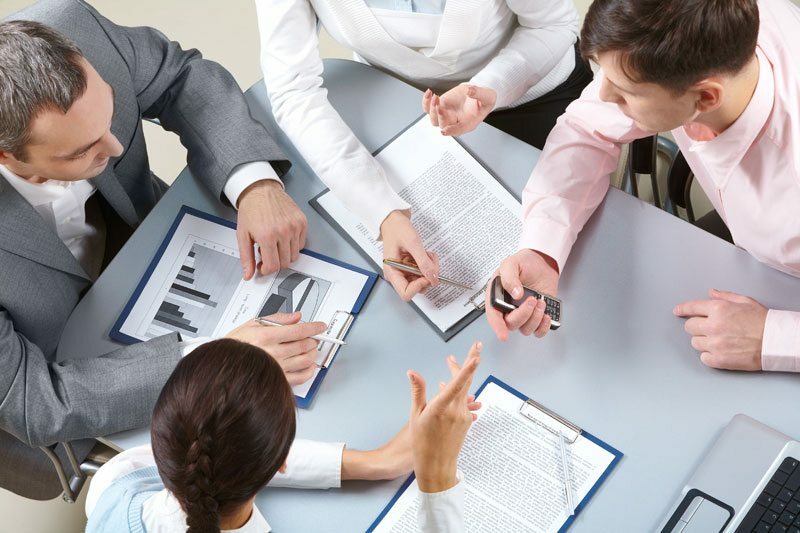 Our highly experienced solutions team will help you turn your supply chain into a competitive differentiator. From network optimization to inventory stocking strategies, we combine the proven principals of supply chain science with real-world best practices and a healthy dose of innovation that have a tangible impact on your bottom line. Whether IT in your organization is cutting-edge or a necessary evil, our flexible, proven and scalable IT platform turns information technology into a critical enabler. 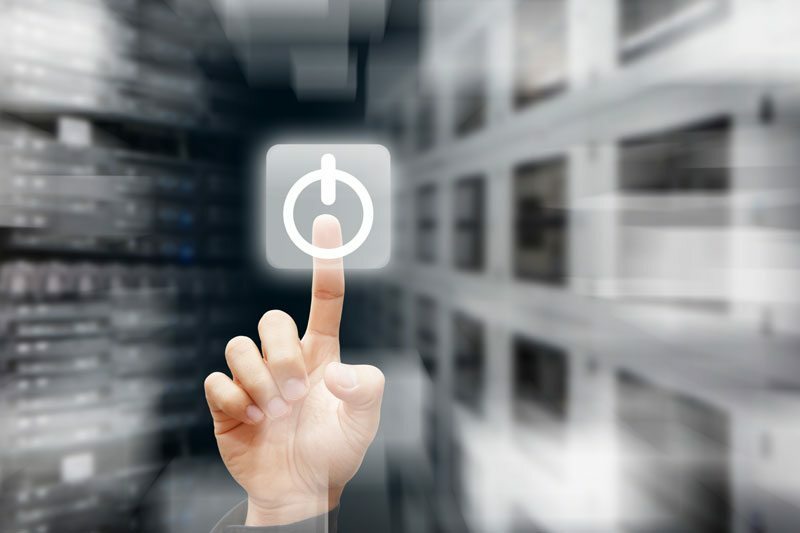 With extensive support for a wide range of integration methodologies which include, EDI, XML and Delimited Flat File and communications methods which include, AS2, VAN, FTPs, FTP, MQ Series & more we have systems integrations covered. Whether you ask us to suggest a best practice or you require us to mirror your existing integration architecture we ensure that when it comes to outsourcing logistics, IT integration is never a challenge. From simple kitting & bundling to final assembly & Point of Purchase display logistics our manufacturing heritage and Materials & Resource Planning systems mean Think Logistics is more than just your average logistics provider when it comes to value added services. 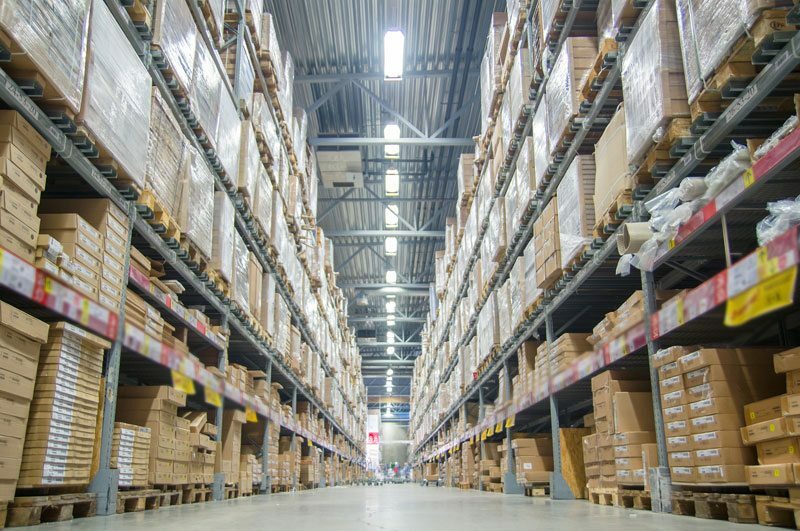 With short and long run experience and an MRP system that is tightly integrated with our warehouse management and web visibility system, Think Logistics is ideally suited to provide high quality valued added services quickly and cost effectively. Our flexible IT and physical infrastructure, coupled with our deep integration experience means that you’re good to go faster. Our robots can deliver your orders and your profits sooner. With robotic fulfillment, we can scale at a moment’s notice – when your business needs it. We can even help you plan and forecast growth to ensure you’re ready to meet increasing demand. 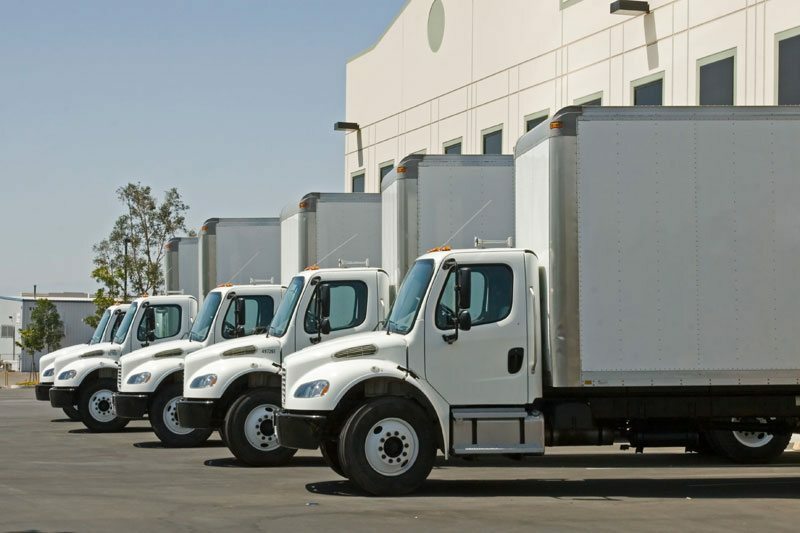 We provide complete, real-time visibility to your inventory and transactions and we can provide you with unique insight into your business to help you avoid issues such as missed-sales opportunities or over-supply situations.